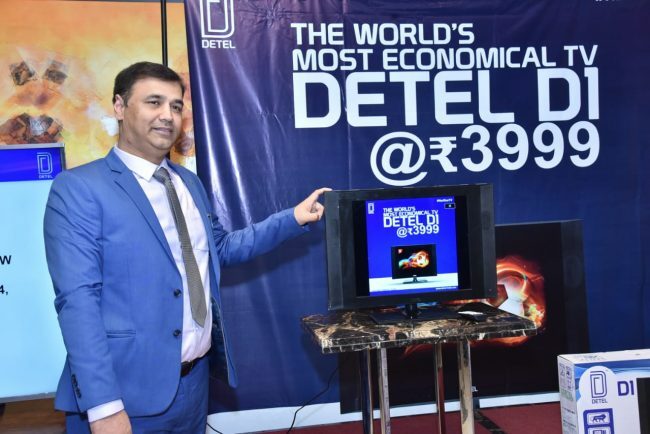 Detel, known for economical products, has launched world’s most economical TV at a price of just Rs. 3,999 down from its MRP of Rs. 4,999. The 19-inch D1 TV is the first LCD TV launched by the brand in the market. 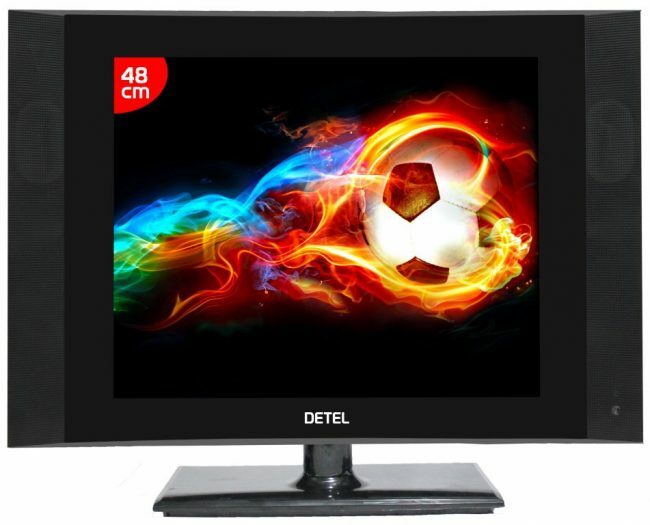 The new TV is available for purchase on Detel’s Mobile App and for distributors/partners on B2BAdda.com. The D1 LCD TV features a 19” Display with a resolution of 1366×768 pixels. It comes with an A+ grade panel that is claimed to offer an impeccable image quality and contrast ratio of 3,00,000:1. The connectivity options on the TV include one HDMI and one USB port each. Two speakers are attached on the sides of the TV panel giving an attractive look to its display. The 12W speakers produce clear and smooth audio output. With the launch of the world’s most economical feature-phone under its #connecting40croreIndians initiative, Detel had broken a barrier of access to communication for people at the bottom of the pyramid. Now with its new offering, the company is setting new benchmarks in the industry. Detel entered the Consumer Electronics Market earlier this year, till now the brand has successfully launched 7 LED TVs ( including smart TVs) ranging from 24″ to 65″ catering to different segment of audience as stated by the company in its press statement.